NLP is a collection of techniques that help to align the conscious, unconscious, and higher self. The conscious mind is the familiar part of our attention that we are currently aware of. The unconscious mind stores our memories and does things automatically for us. All learning and behavior is unconscious. The unconscious mind also knows how to heal the body. Many of the stored body images, behaviors,and beliefs learned when we were very young no longer apply and most have been trance formed. Sometimes though, we’ve had beliefs and behaviors so long, we don’t even know we have them. We just know there’s some change that needs to be made for us to feel free and be at total peace with ourselves and with the world. Choices made from that place of deep inner peace, help us to consciously create the world we want to live in. The Higher Selfknows the purpose of your life and the meaning of your soul and doesn’t communicate directly with the conscious mind. The Higher Self communicates with the Unconscious Mind which relays that to our Conscious Mind using symbols and metaphors for the world we create based upon our beliefs. I facilitate the alignment of these three aspects of being to assist the client in attaining the most coherent state possible. A state is an internal emotional condition, accompanied by a physiological condition. We are always in a trance state. This is why when you “Wake UP!” you trance end. Trance, at its core, is our perception of reality, but at a very deep level. It is our state of being at any given moment. Different states can be triggered by both our conscious and unconscious perception of the world. I specialize in anchoring states of excellence to achieve specific results. As you are guided deep into the unconscious source of all trances, you Transcend specific obstacles and wake up into a world where you are coherently aligned with the creation of your own life as you chose to envision it. 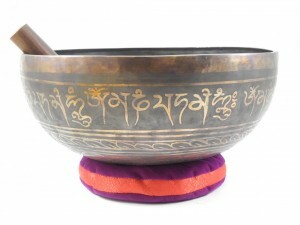 Bowls are laid on the chakras and around the body, and played based upon Sacred Geometry. Imagine multidimensional sonic acupuncture to the Flower of Life that presents itself in your Human Energy Field. The vibrations of every frequency penetrate each cell of your being, focused with intention. Imagine you are a human instrument, playing a song that’s expressed in the motion of energy in and around your body in every dimension. MerKaBa is the energy field or Light Body that surrounds all living things. In relation to us, it is the vessel for our consciousness to reside in. 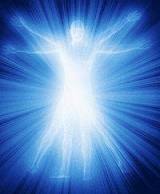 (Mer) means Light, (Ka) the vehicle and (Ba) means Spirit, so literally translated it is Light-Body-Spirit. The bowls are laid out and played in a pattern based upon the divine proportions of sacred geometry in order to align the vessel of your spirit with the specific results you want to create for your future. Vogel crystals – Marcel Vogel was a brilliant IBM scientist who developed Liquid Crystal Displays (LCD) and Magnetic Disc Storage. The latter part of his life was devoted to understanding the healing properties of quartz crystals and he developed the Vogel Cut to focus that potential. I personally studied with him from 1979-1982. 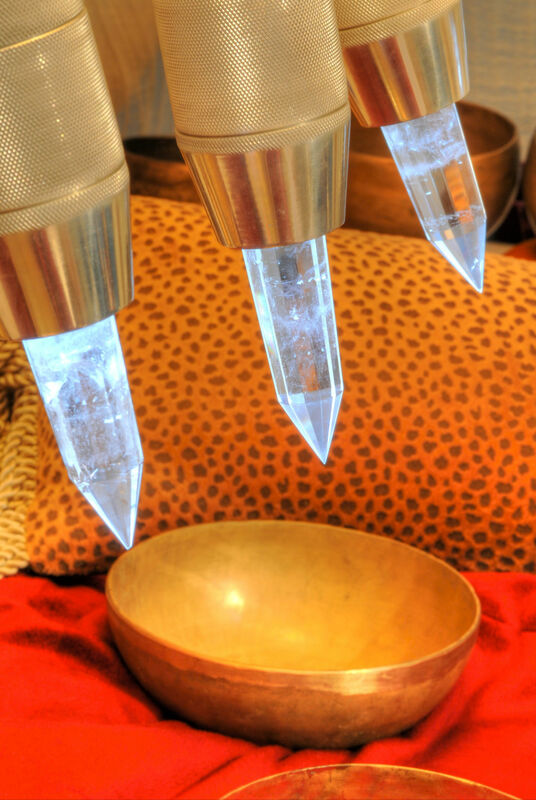 Once the bowls are set, the crystals are adjusted within the clients energy field, the clients eyes are covered with an eye pillow, and 3,000 volt xenon lights flash behind the crystals in specific patterns. Crystals may be lain on the body, in addition to the 8 installed on the table. Most people report feeling the effect of the crystals even without the lights. So what do the lights do? There are many ways to consider this and it’s best described as amplifying the effect of the crystals. The crystals are positioned to help balance your energy field. Imagine the magnetic field of the earth and lightning flashing around the globe, as it’s energy comes into a more grounded and balanced state. And what does that feel like? Imagine every cell in your body vibrating with a relaxed vitality, your mind confident and connected to all the resources it needs to resolve any issue, and your soul completely at peace. Here’s a video of the bowls being being placed and the crystals being adjusted.